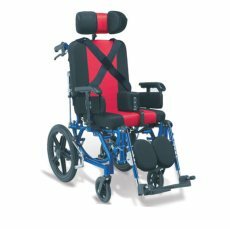 This model is designed for cerebral palsy child. 23 kg. / 25 kg.